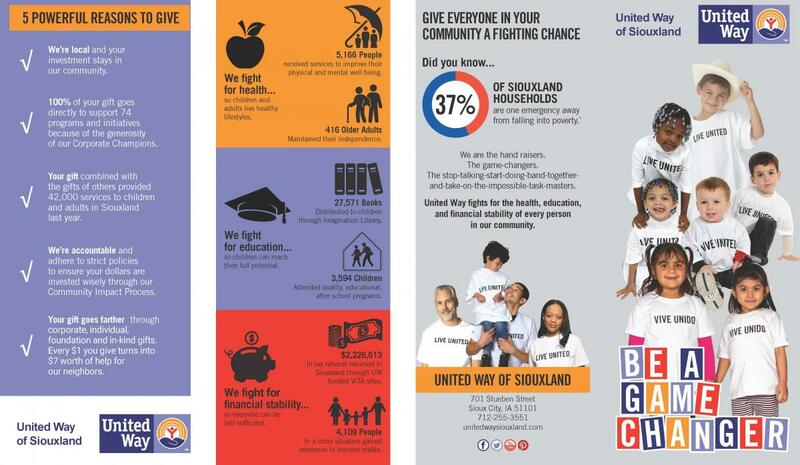 United Way of Siouxland wants to ensure that your campaign is fun, motivational, and successful. 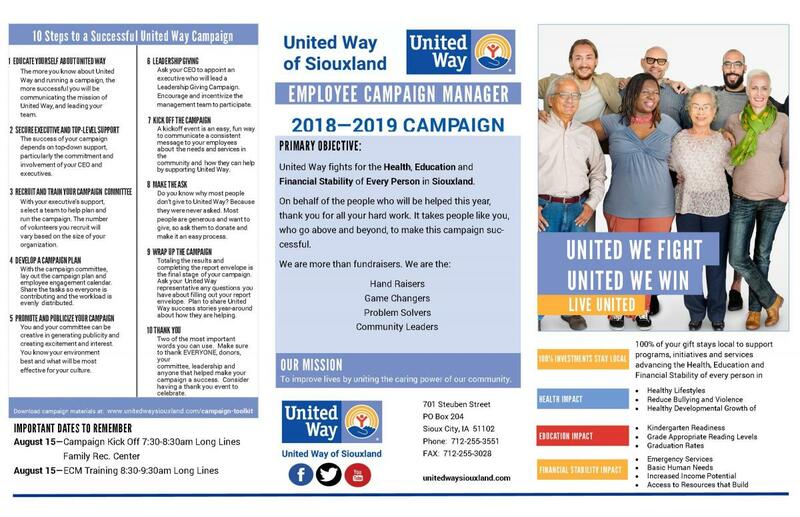 Our campaign toolkit should provide your organization with the materials you need to run a great campaign, as well as keeping your employees engaged year-round. Feel free to use these items at any time. 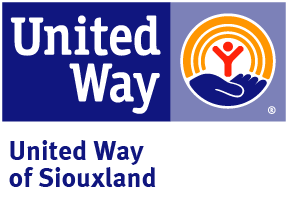 If you have any questions or need assistance, please contact United Way of Siouxland at 712.255.3551. 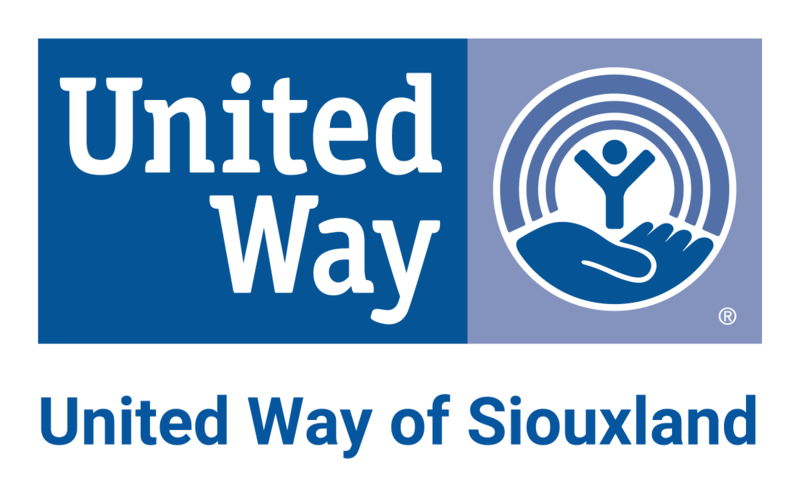 Download and send this Speaker Request form to us to have and agency representative come speak to your employees about the good things happening in Siouxland! 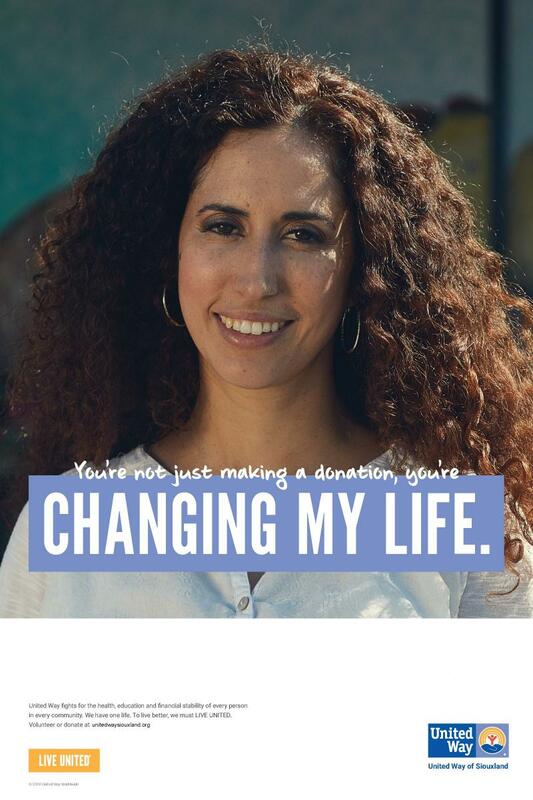 Downloading this helpful Employee Campaign Manager Planner can help you prepare, plan, conduct and conclude your campaign. 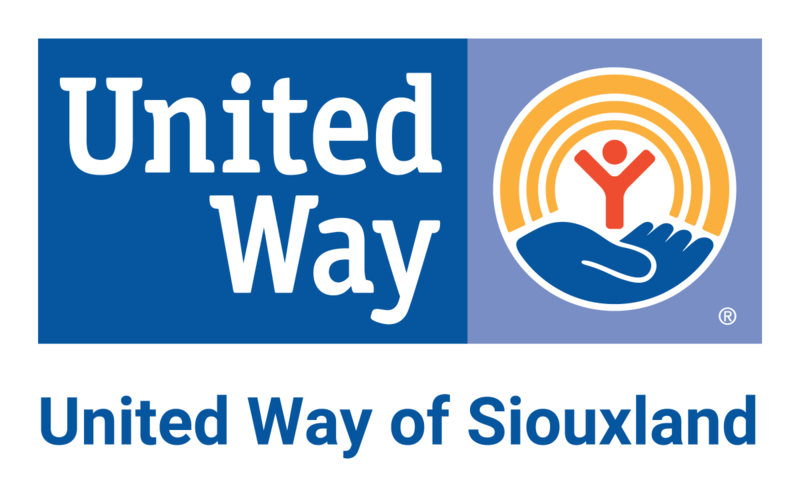 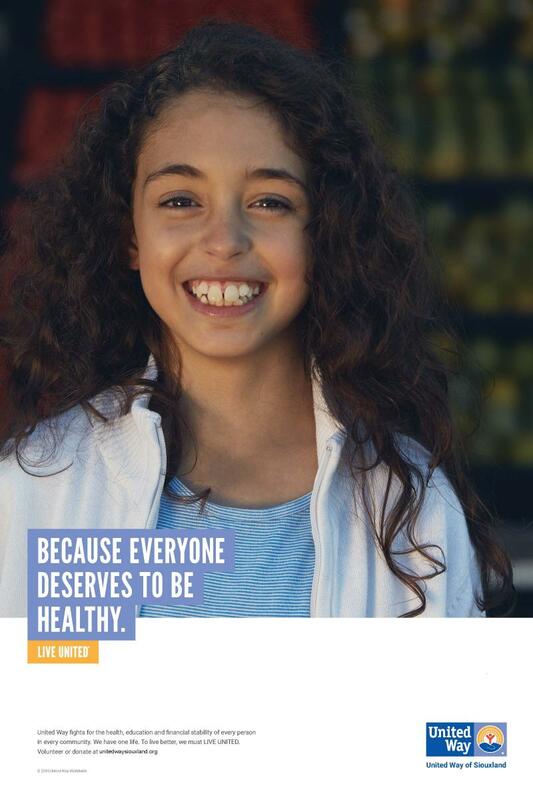 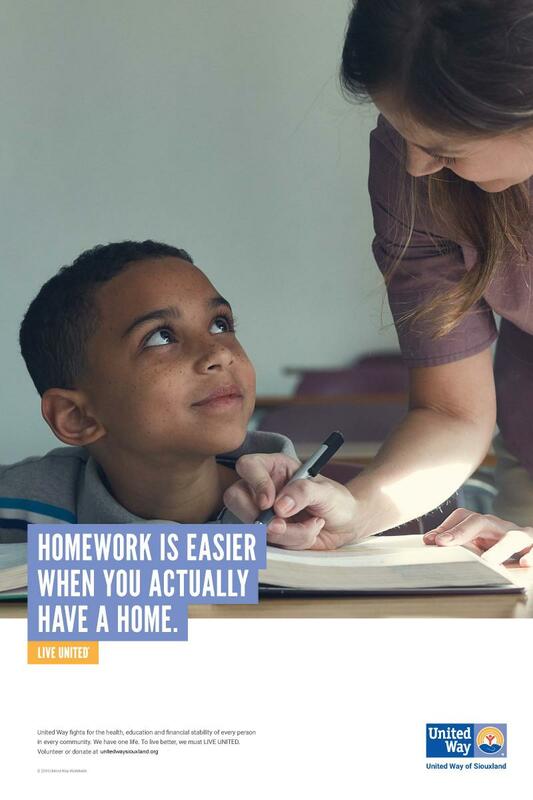 To order materials from the United Way Store, click here.